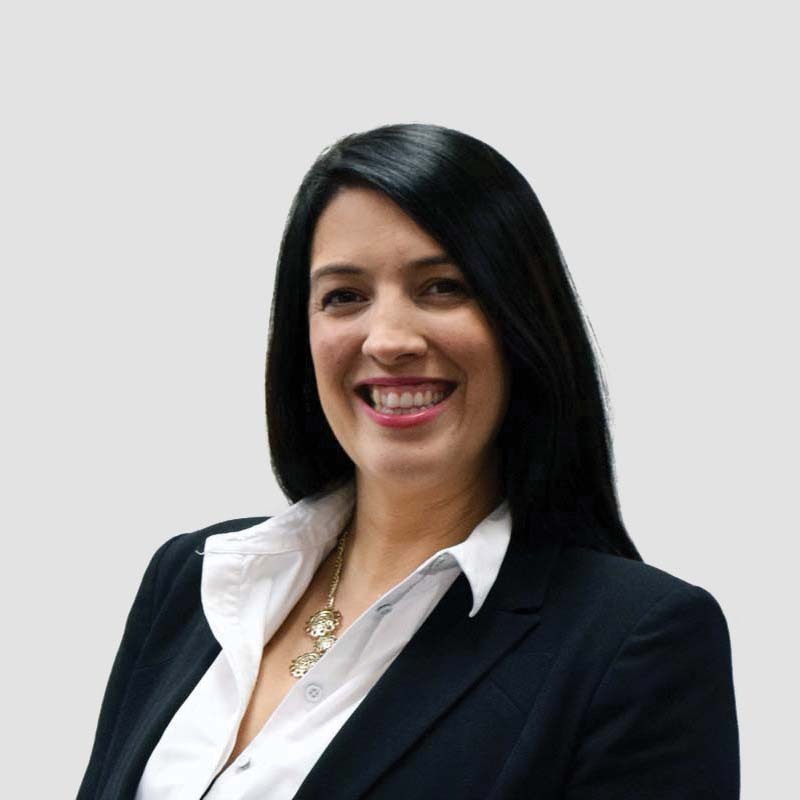 With more than 10 years’ industry experience, Sandra has successfully worked on various corporate and personal insolvency administrations. 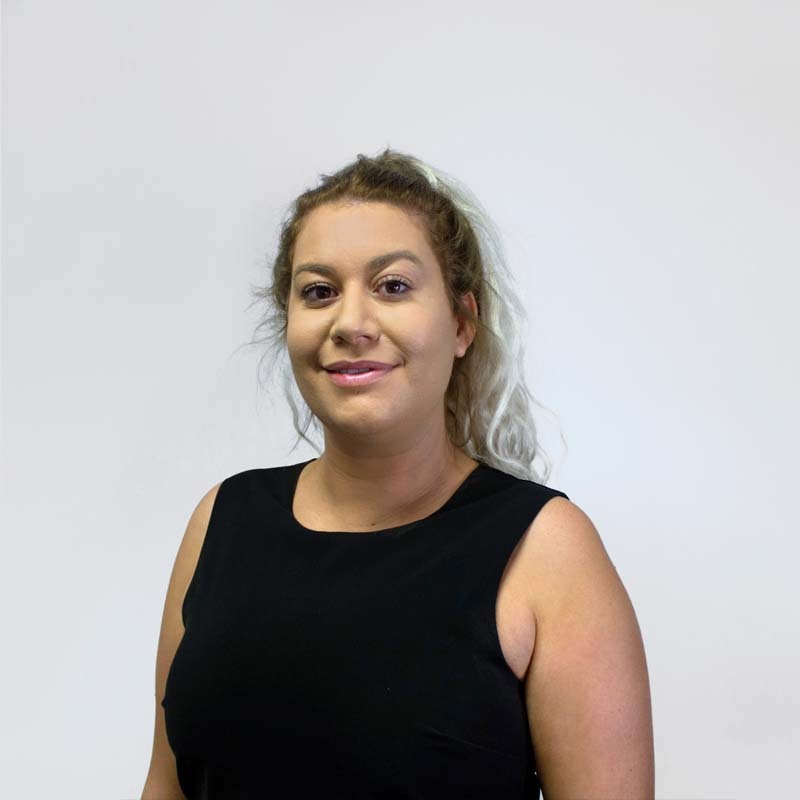 As the current Senior Manager of O’Brien Palmer, Sandra manages the team in Sydney, and has had extensive experience in both corporate and personal insolvency matters. 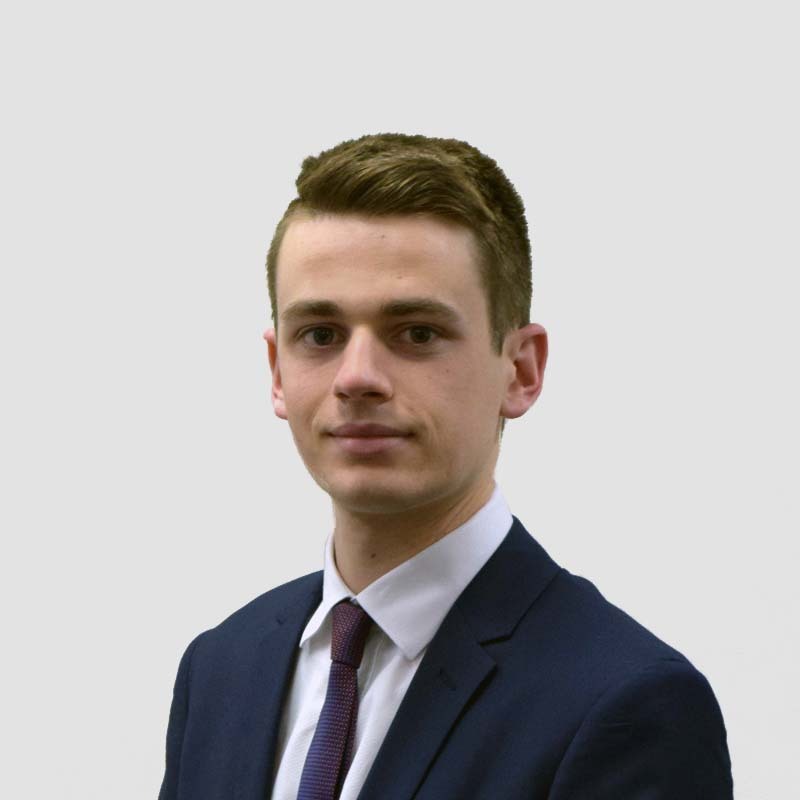 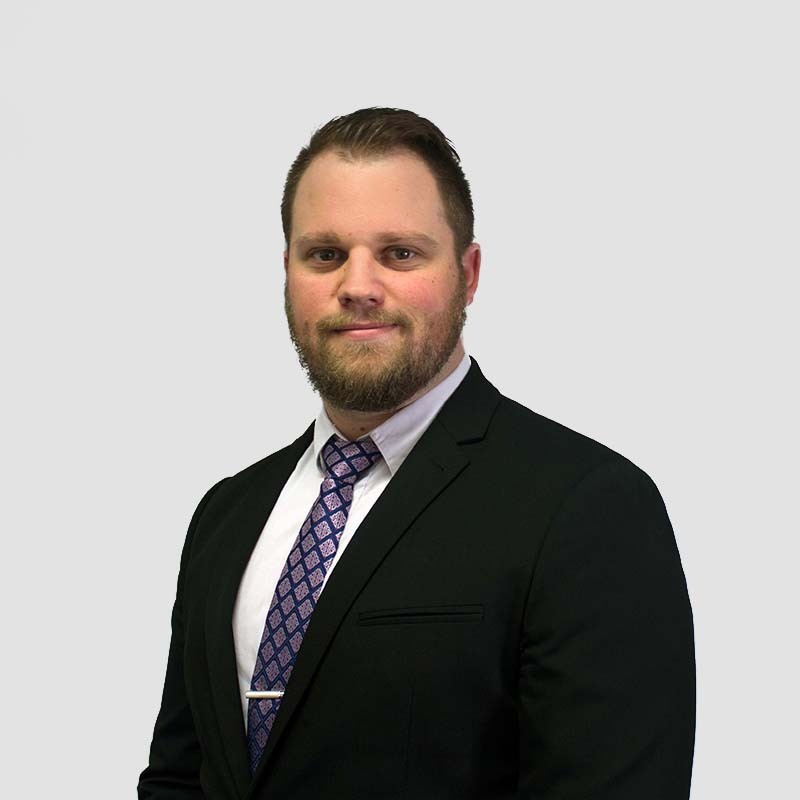 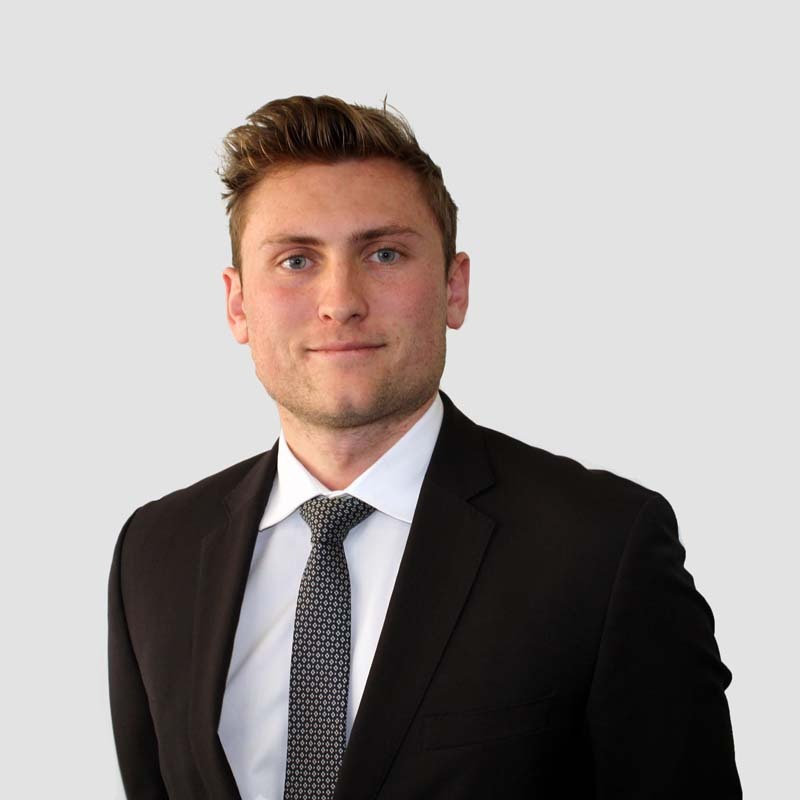 James has over 8 years of industry experience and has been involved in a wide range of corporate and personal insolvency administrations. 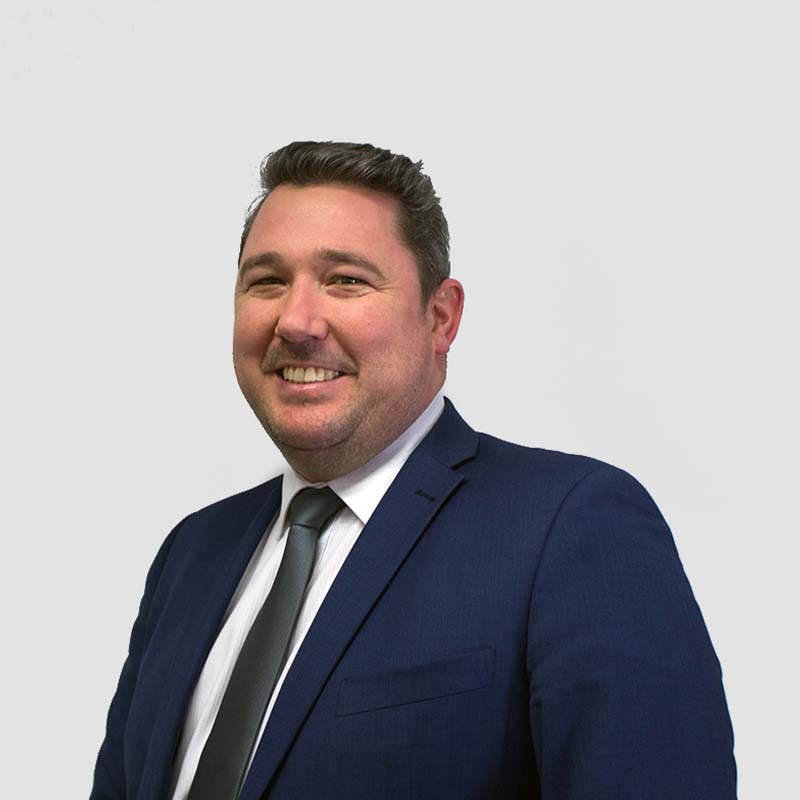 In particular James has played a key role in several large trade on Voluntary Administrations which have led to a favourable return to creditors and a successful turnaround of the business. 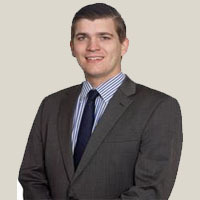 James is a member of the Institute of Chartered Accountants Australia and New Zealand. 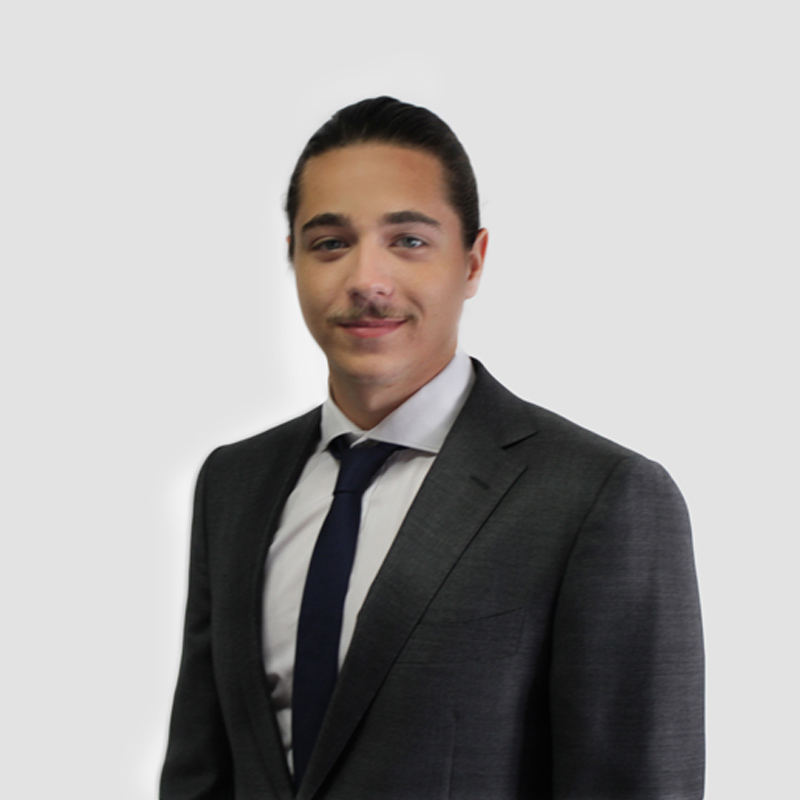 Liquidations. 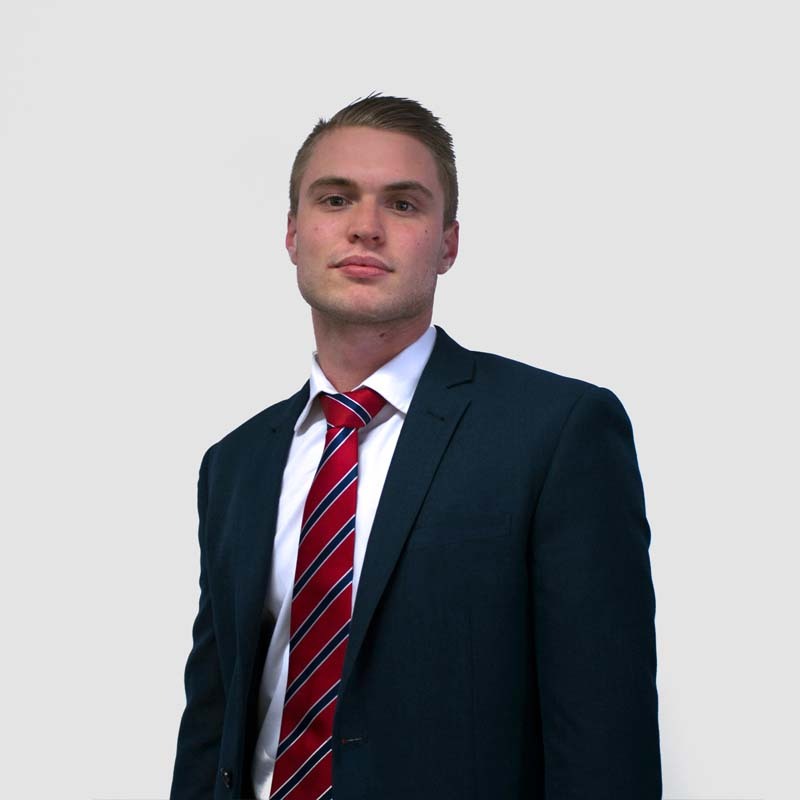 Craig also has experience in business advisory and consultancy, commercial litigation and restructuring. 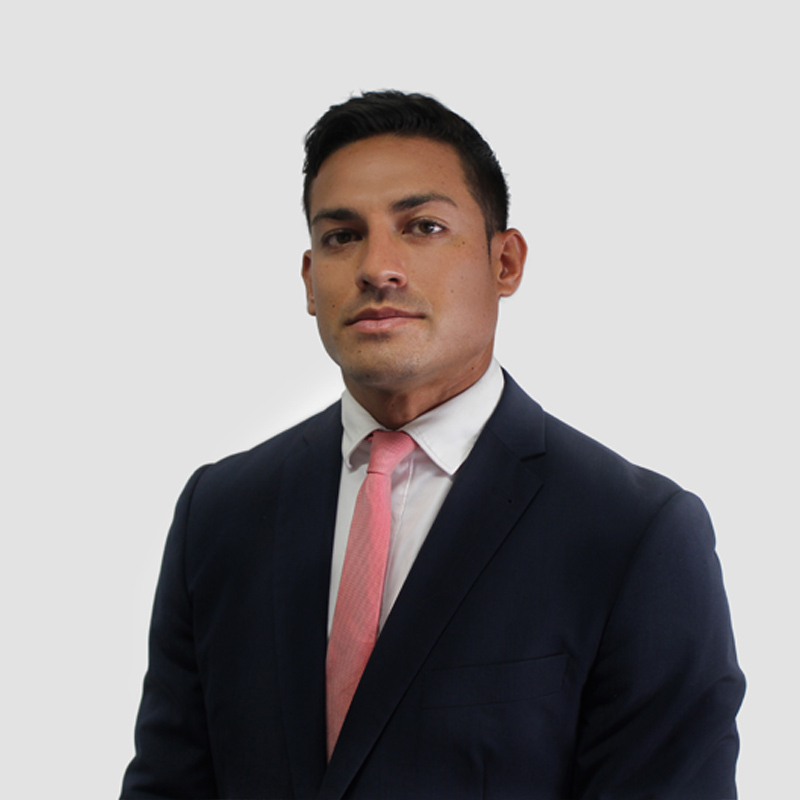 Paul joined O’Brien Palmer as a Supervisor in September 2017 and has over 8 years of industry experience in both corporate and personal insolvency administrations. 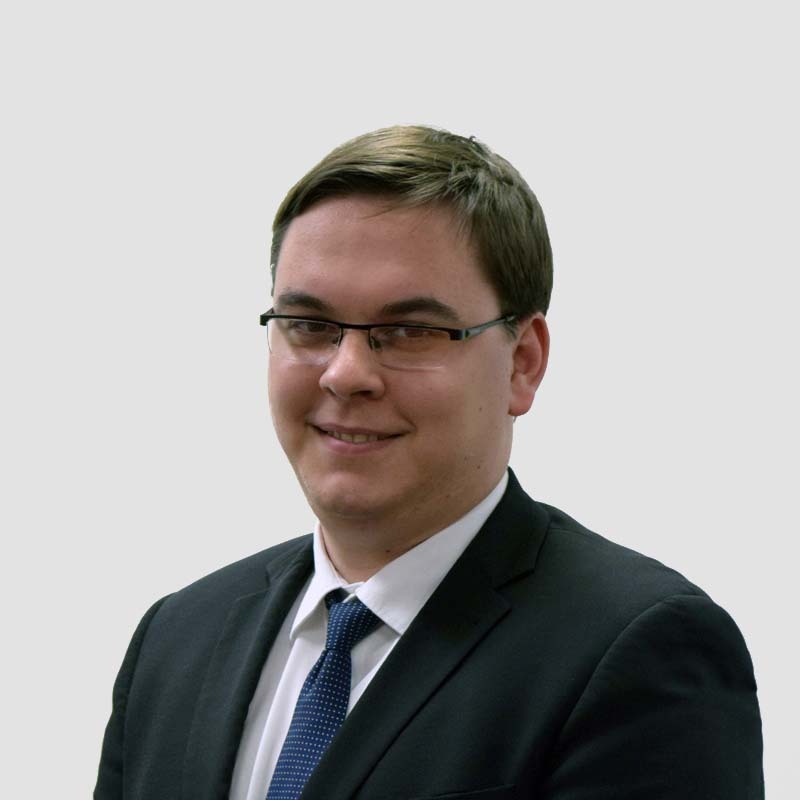 Paul has a degree in Business (Accounting), has been admitted as a Chartered Accountant and a member of ARITA. 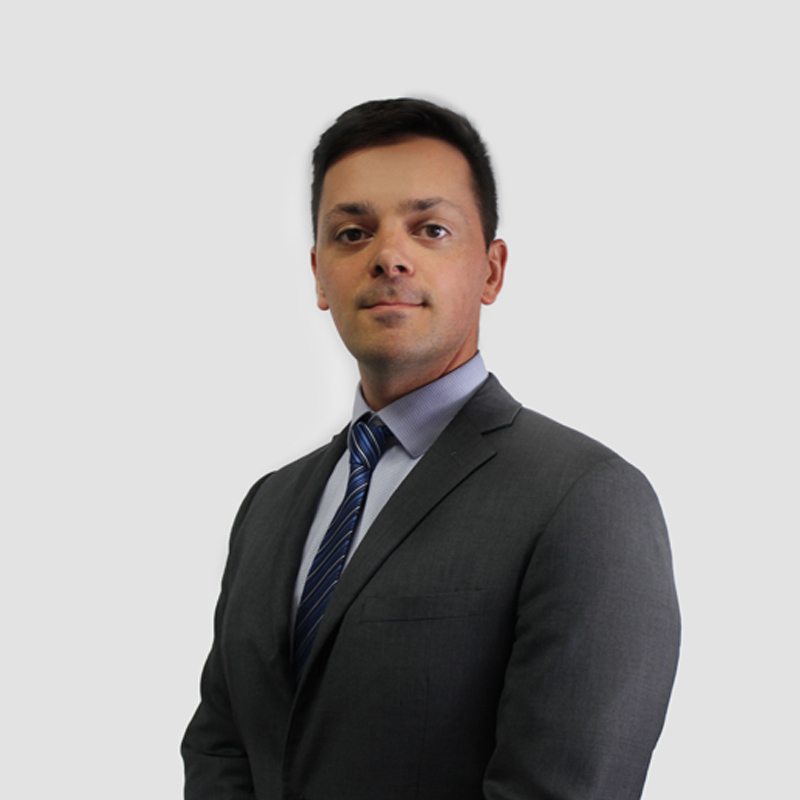 He has gained experience in a portfolio of external administrations including court liquidations, creditors voluntary liquidations, members voluntary liquidations, voluntary administrations, deeds of company arrangement and bankruptcies. 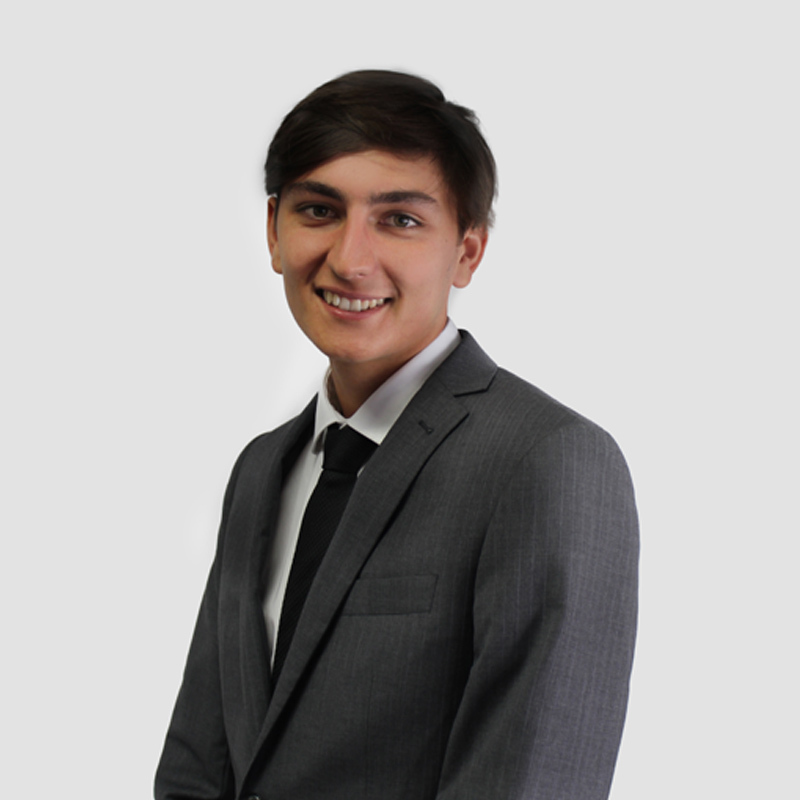 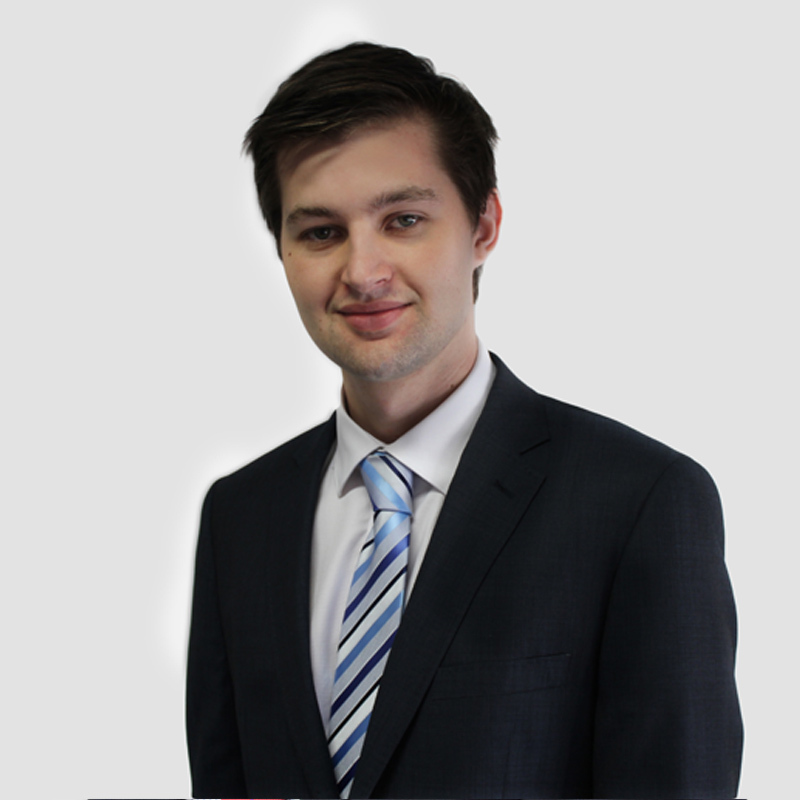 Adrian has recently joined O’Brien Palmer as an Insolvency Accountant. 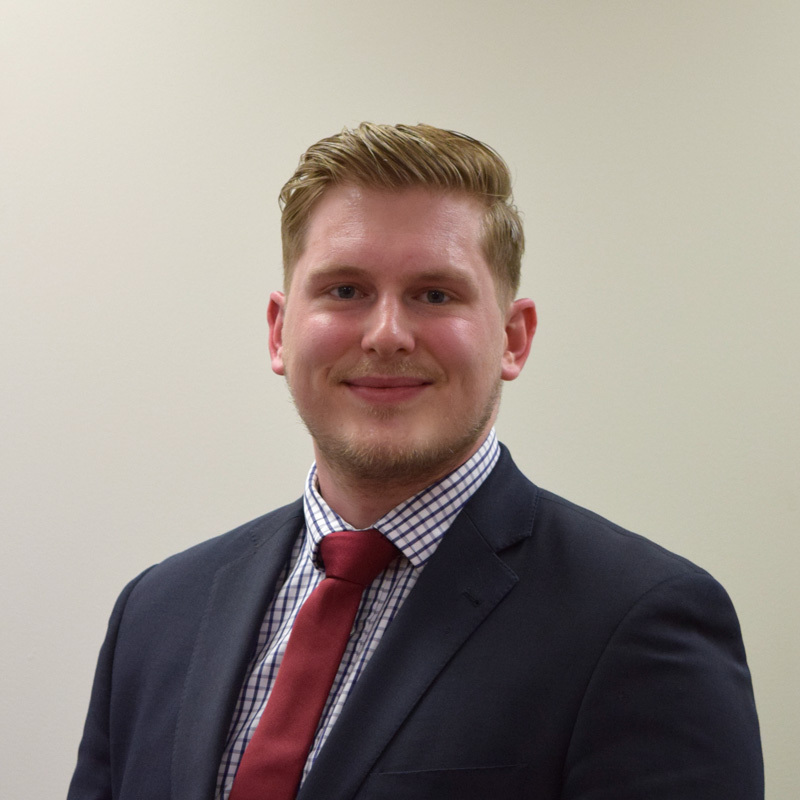 He has completed a Bachelor of Business and Commerce (Accounting) and will continue his studies through the Chartered Accountants program. 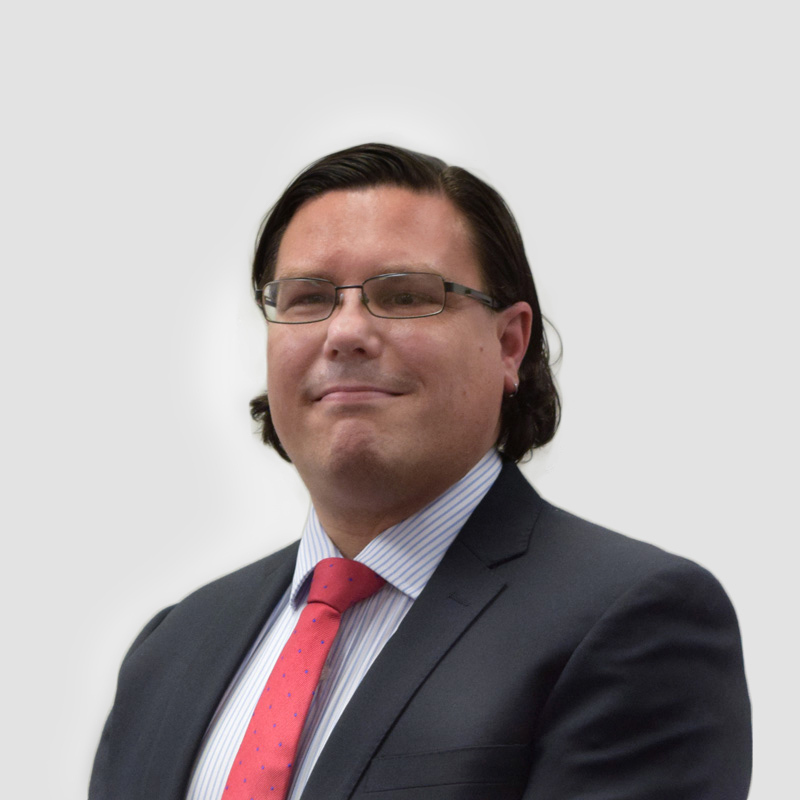 Adrian has 5 years of insolvency experience, working on a wide variety of matters from many different industries for both personal and corporate insolvency matters. 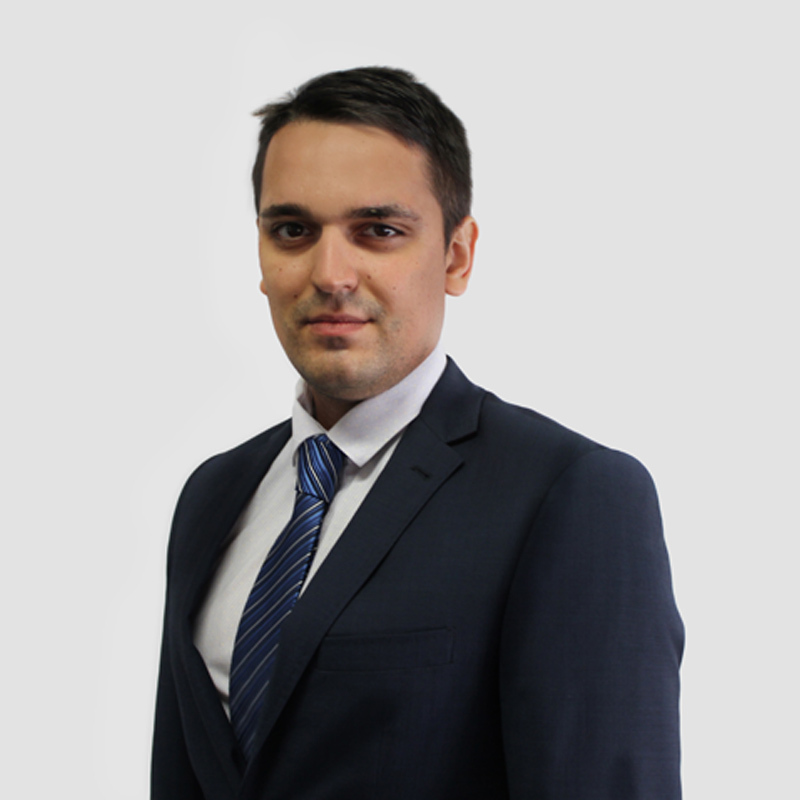 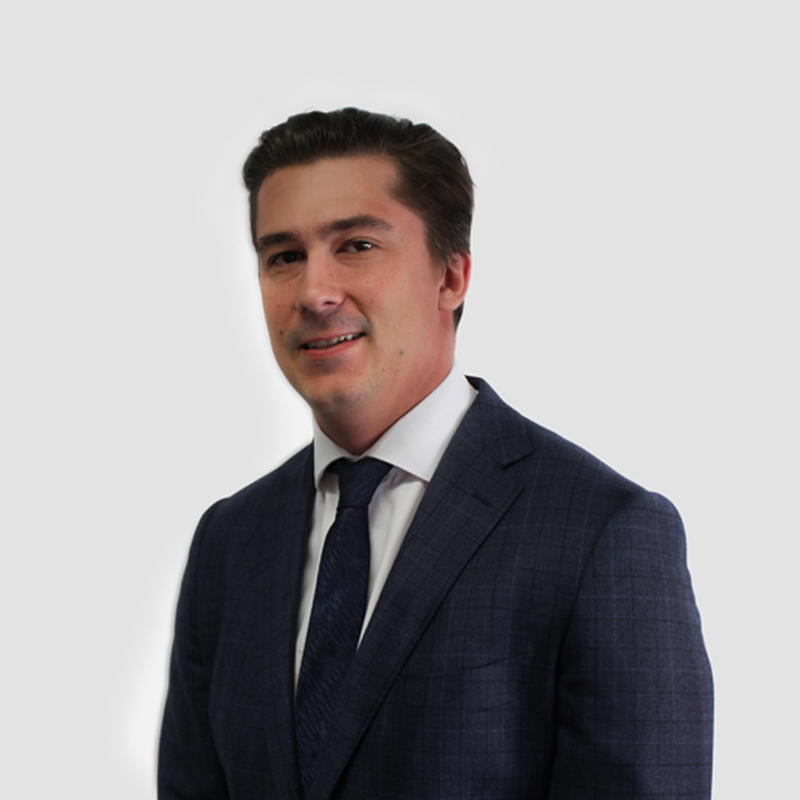 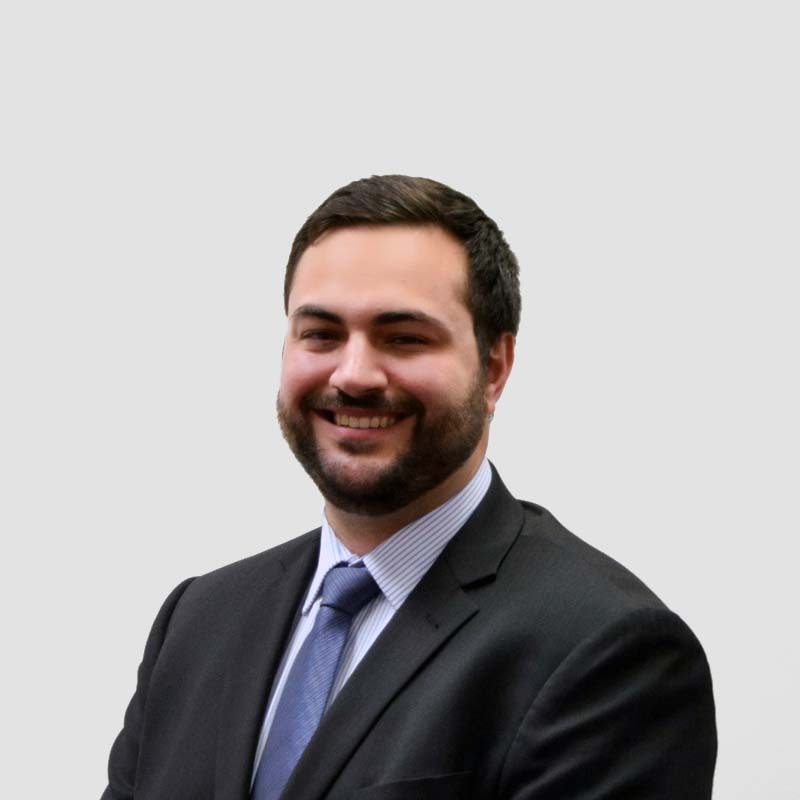 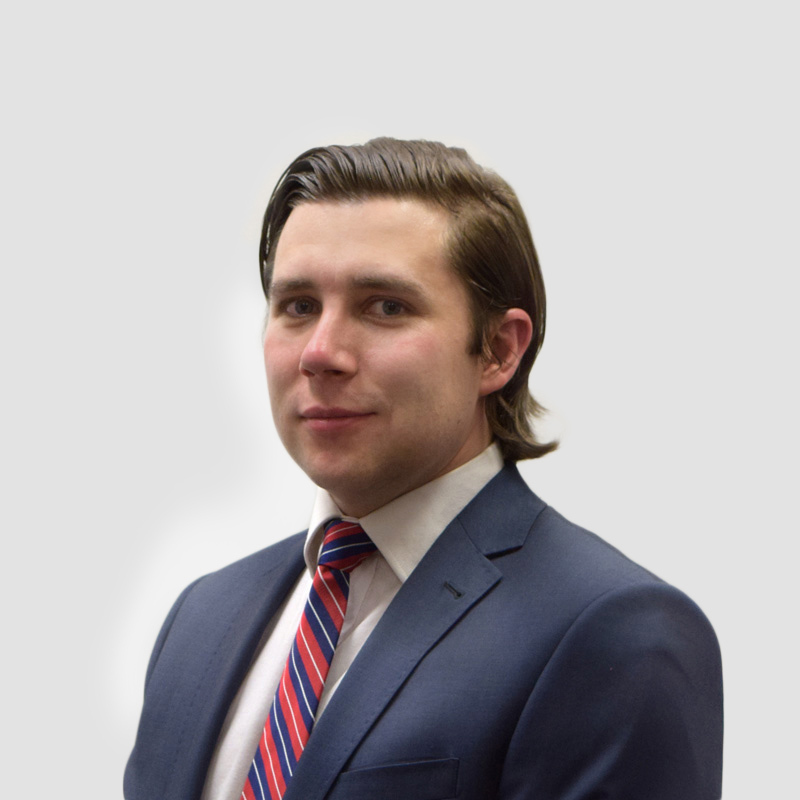 Yaroslav commenced at O’Brien Palmer in November 2018, having enthusiasm in personal and corporate insolvency appointments. 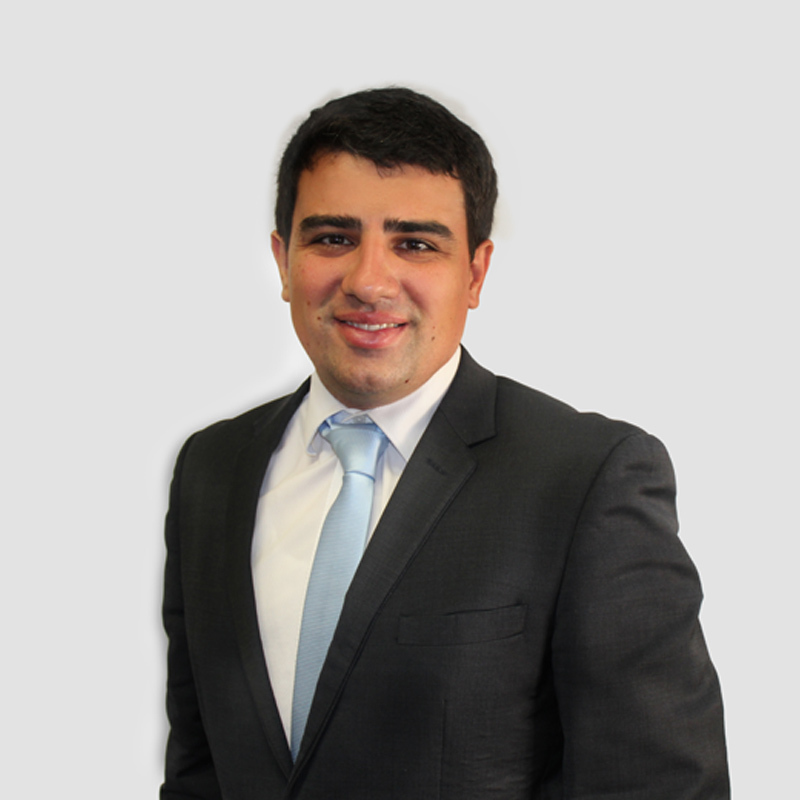 His particular interest is manifested in forensic investigations and recoveries. 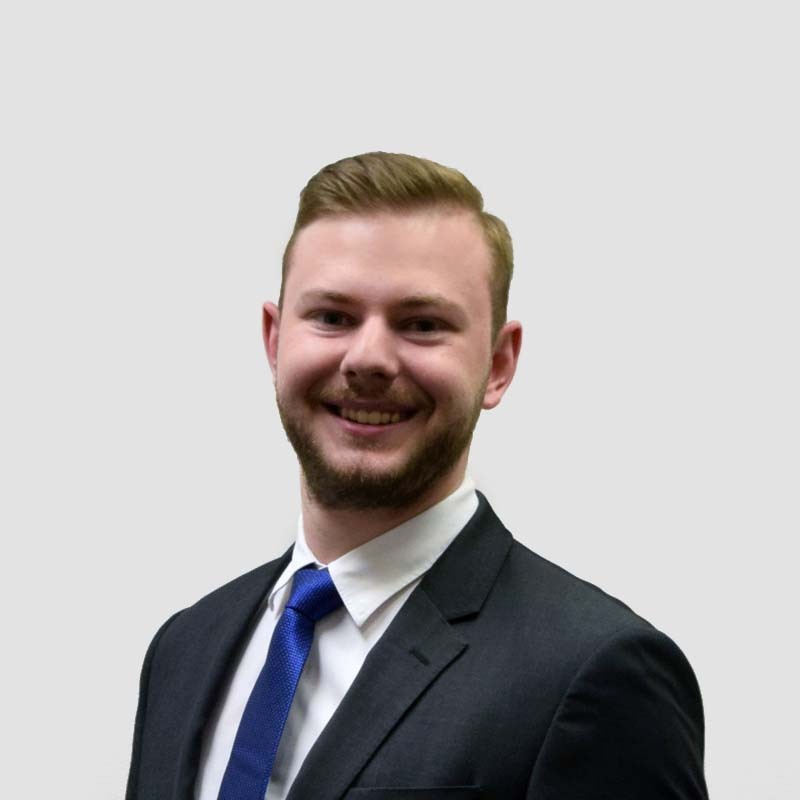 Yaroslav is also studying a Bachelor of Commerce at Macquarie University and aims to undertake the Chartered Accountants program upon the completion of his degree.